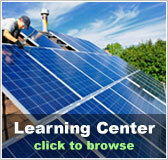 Nevada Free Solar Evaluation | Solar Panels | Solar Power | Site Map | Bookmark This Site! Nevada has some of the greatest potential for solar energy found anywhere in the United States. In fact, it is currently the home of one of the largest solar collectors in the entire world. 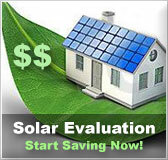 If you live in Nevada, a free solar evaluation by Solarhome.org can help you make the most of this solar potential. Nevada has a host of state sponsored programs that are designed to save homeowners money when they convert to renewable energy sources such as solar. These include property tax exemptions and rebate programs, all of which should be taken advantage of by anyone that makes the jump to solar. 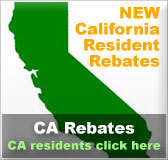 Nevada residents can also take advantage of federal programs as well. 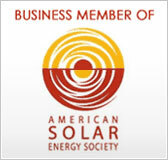 The Federal Government has created many programs that are designed to make solar energy a more viable option for homeowners.